I have a special treat for you this week, a treat very close to my heart. New out on DVD this month, the superb BBC drama called Wolf Hall, one of the best things I've seen in years. 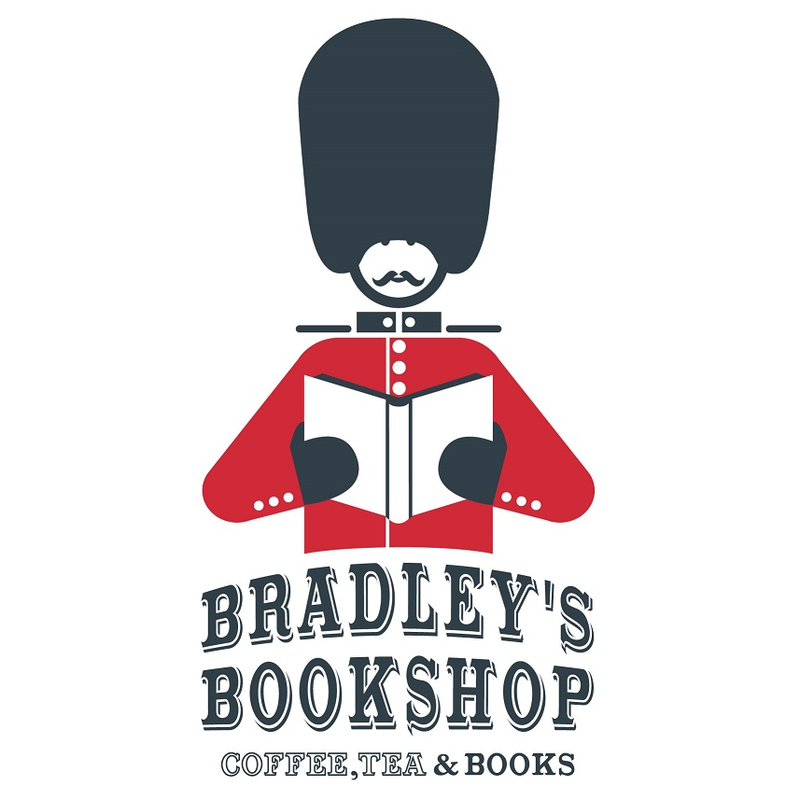 The films are the major adaptation of Hilary Mantel's Booker Prize-winning novels Wolf Hall and Bring Up the Bodies starring Damian Lewis and Mark Rylance. Wolf Hall presents an intimate portrait of Thomas Cromwell (Mark Rylance), the brilliant consigliere to King Henry VIII (Damian Lewis), as he maneuvers the corridors of power at the Tudor court. Directed by BAFTA award-Winner Peter Kosminsky, this powerful series follows the complex machinations and back room dealings of Cromwell--a pragmatic and accomplished power broker, from humble beginnings and with an enigmatic past. Cromwell serves king and country while navigating deadly political intrigue, the King's tempestuous relationship with Anne Boleyn (Claire Foy) and the religious upheavals of the Protestant reformation. 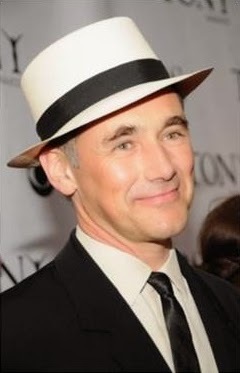 Mark Rylance is astonishing and gives an absolute masterclass in subtle acting. He is considered the best actor of his generation and every time he appears on stage in the UK, people sleep outside the theater to queue for return tickets. I worshiped him as Hamlet at the Globe in London and have been a devotee ever since. Anyway, watch it for the costumes if nothing else! 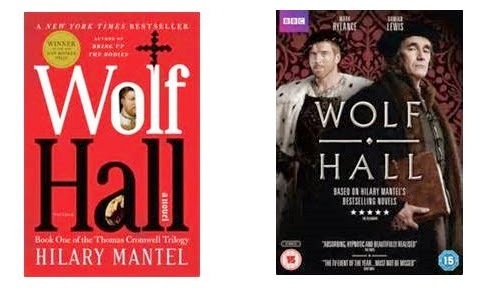 Accompanying the film is one of our recent and generous donations Wolf Hall, the book by Hilary Mantel. The style takes some getting used to but it has won the Man Booker prize and has been a bestseller since 2010. Give the Tudor Court a try! Both the book and the DVDs will be waiting for you on our welcome desk.